Roll20 is a free browser-based virtual tabletop used to share the experience of gaming together across long distances. We use this system in the Shadowcseters Network to provide players with a unified and consistent Shadowrun Missions experience. 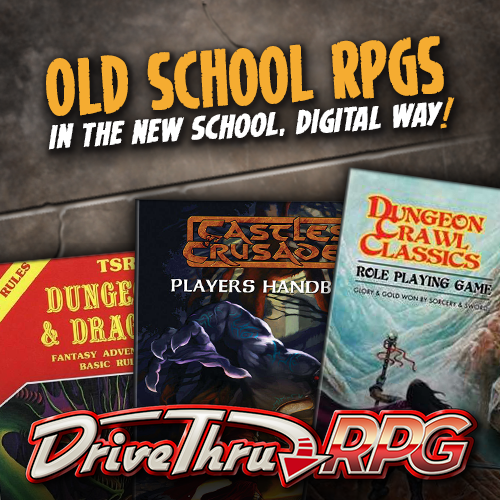 In order to play games in our Shadowrun Missions Online venue, you will have to have a Roll20 account. Here are the steps to get that done! In a web browser, go to Roll20.net (you could even just click the link we made there for you. Look how nice we are!). Just fill out the short form with your first and last name, email address, and password. Then click that “Create Account” Button! You’re done. No really… your account has been created. When you join any Shadowrun Missions Online game, your GM will provide you with a URL to a Roll20 table where you will play. You will simply enter that URL, sign into Roll20 when prompted by the URL in your browser, and get to having fun!